The South West’s largest sailing fundraising event. Prize money for charities that benefit the human condition. Choose the charity you wish to support and get a crew together to sail your yacht. Submit your entry for the 26 mile Marathon Challenge and raise sponsorship for your chosen charity. Smeaton Trophy for Businesses - 1st prize £800, 2nd prize £400. 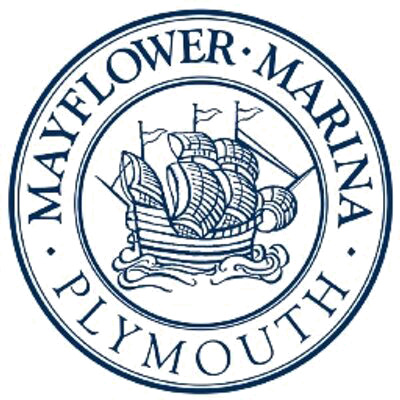 And a New Trophy for 2019 - for an All Female Crew, kindly donated by Plymouth Yacht Haven.